Energy conservation at the consumer level begins in the home. Monitoring systems which communicate with smart-outlets, smart-switches, smart-appliances and smart-control systems realize savings through energy conservation. Communications systems are an essential component of the energy management picture. The Intel Atom-based energy management device shown below performs gateway communications functions between IEEE 802.15.4 Zigbee-style networks, WiFi networks, and wired WAN networks. Dual IEEE 802.15.4 transceivers operating at 2.4 GHz provide local communications network connectivity. Dual transceivers permit gateway communications functions between a variety of networking protocols such as Zigbee, RF4CE, 6LoWPAN, and others. Wired WAN and wireless WiFi functionality permit uplink communications to system management software. Green standards for consumer appliances require that controllers operate at low power. Intel ATOM Z670 processors provide outstanding computing performance with software compatibility and interoperability. Complete with dual USB 2.0 ports, 100BaseT Ethernet, HDMI Video Output, and on-board eMMC solid state disk drives make this air-cooled, stand-alone device unique. 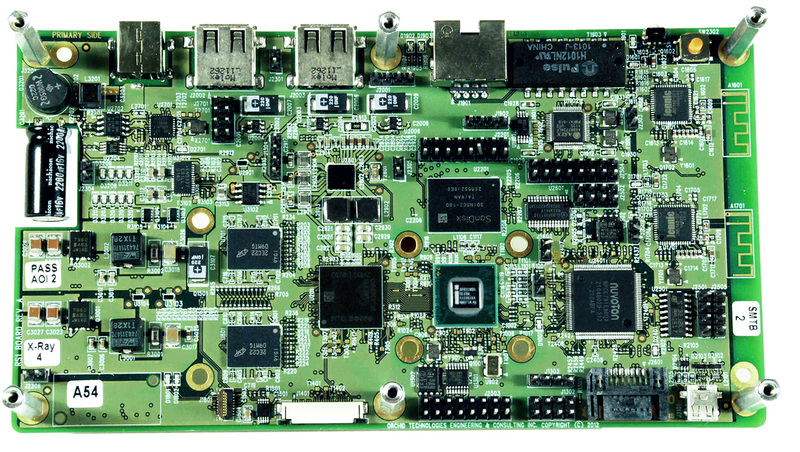 A customized Nuvoton embedded controller required careful system integration. Embedded controller firmware with BIOS customization was precisely defined for accurate and rapid firmware and hardware design execution and integration. The development of custom electronic products for our OEM clients is Orchid’s entire business. Orchid excels at the integration of custom Intel Atom processors with multiple wireless peripherals. The design of custom electronic products with rapid design cycles, demanding technical requirements, and unforgiving schedules sets us apart. Contact Orchid Technologies today! 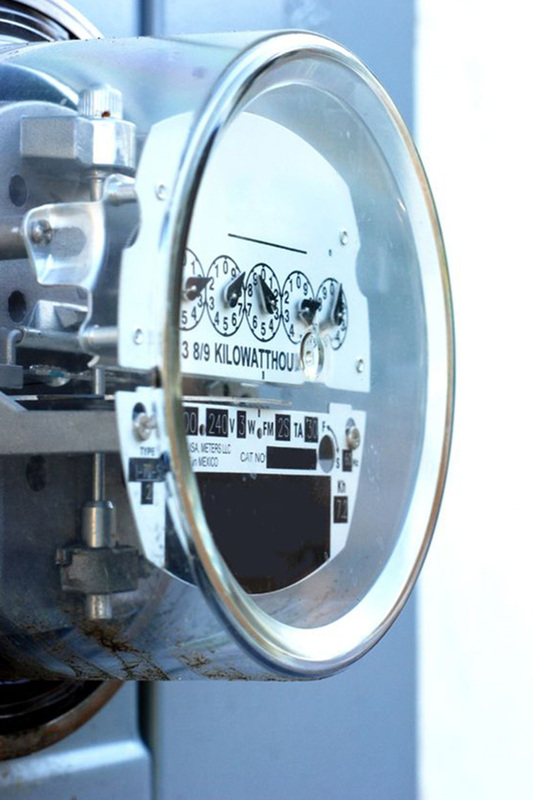 In-home monitoring of consumer electrical power realizes big energy savings. Energy monitoring communications gateways make all the difference. "Custom Atom Z670 design is challenging in its own right. Add to that multiple wireless transceivers on a physically small board and the job is harder still. Orchid's design was right from the start. First power-up to BIOS boot was complete in under a week. Thank you Orchid"